We all know education comes at a price. But when that price is high enough to land your unborn grandchildren in the poor house, it’s worth at least scouting out an alternative to a prestigious degree. 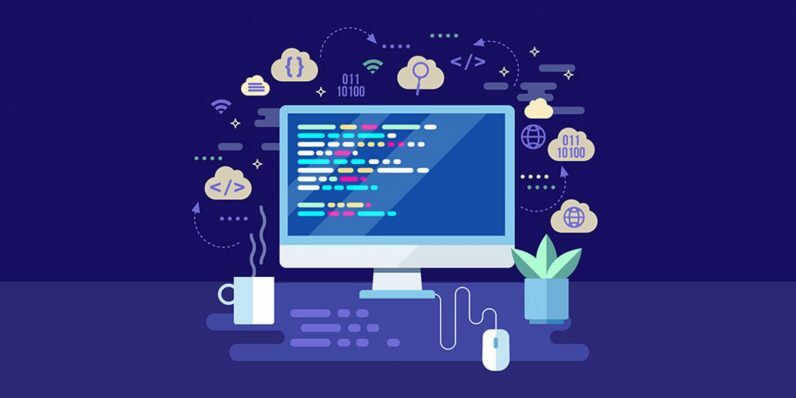 You can get the training of a well-rounded computer science curriculum — without the eye-popping tuition bill — with this massive 2019 Complete Computer Science learning bundle from TNW Deals. Best of all, it costs less than $3 a course, just $27.30 with limited time coupon code: LABORDAY30. This collection of 11 courses is like boiling a full college computer science program down to its essentials. These classes work you through the core tenets of programming, then how to apply that knowledge in high-paying fields like data analysis, engineering, cybersecurity, and even artificial intelligence. From HTML and CSS, to Python and jQuery, to Google, Alexa, and development parts unknown, this instruction is a roadmap to help launch any budding tech career. An over $1,450 value, get all these courses for just $27.30 during this Labor Day weekend with coupon code “LABORDAY30,” a lot less than the price of any one alone.